Rich Distributing's 100% Pure MSM Powder is the premier MSM powder on the market today. 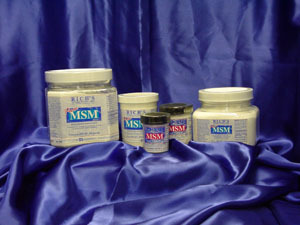 Customers always comment on how they feel the difference when they use Rich Pure MSM. They simply will not use another brand. This product is its own advertisement. Hair and nails are the first things you will notice unless you have joint pain. Pain relief is the primary reason people buy MSM. 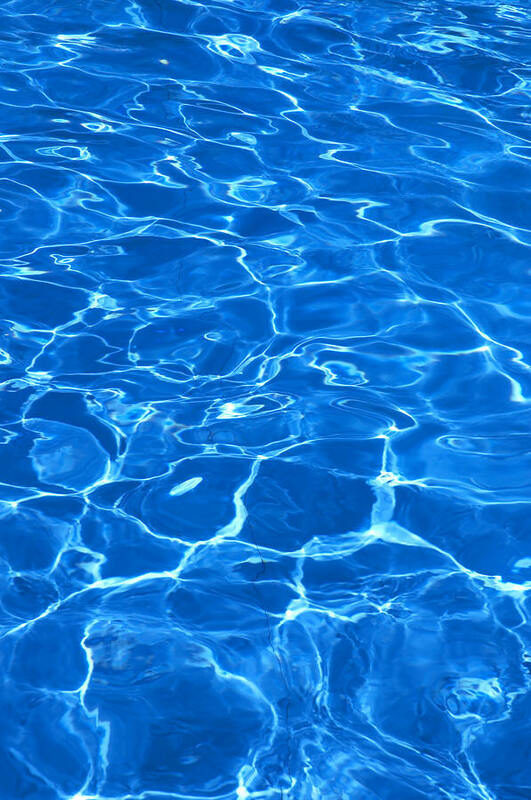 Take 1/4 teaspoon of Rich MSM powder twice daily per 60 pounds of body weight to start. For best results take with half as much Vitamin C. Increase until you feel the difference. Take with meals or your favorite juice. For optimum results, use in conjunction with a diet high in fresh fruits and vegetables.